LE BEANOCK is part beanbag, part hammock. 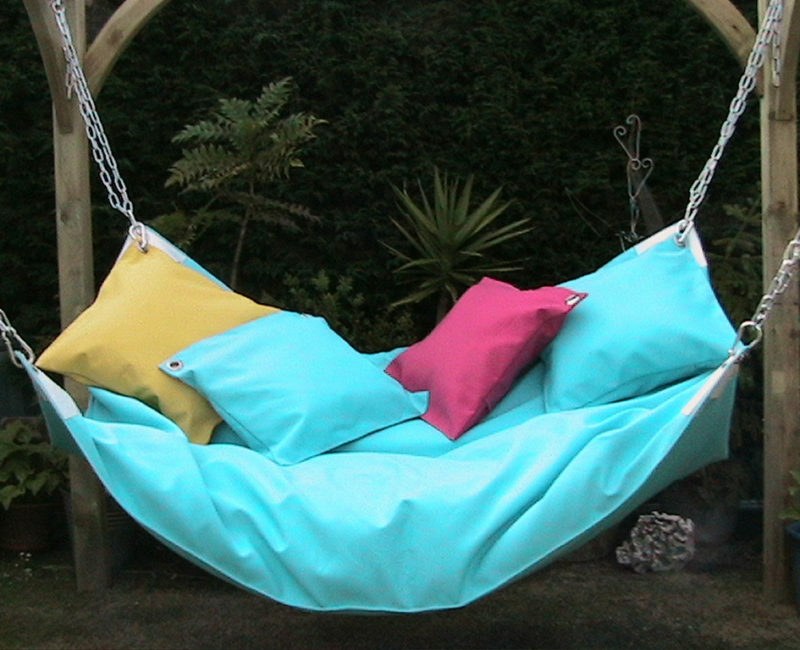 LE BEANOCK combines the unique experience of the weightlessness of a hammock with the comfort of a beanbag/bed. Be enveloped in comfort and soothe away your stress… you will experience the true meaning of relaxation in LE BEANOCK. 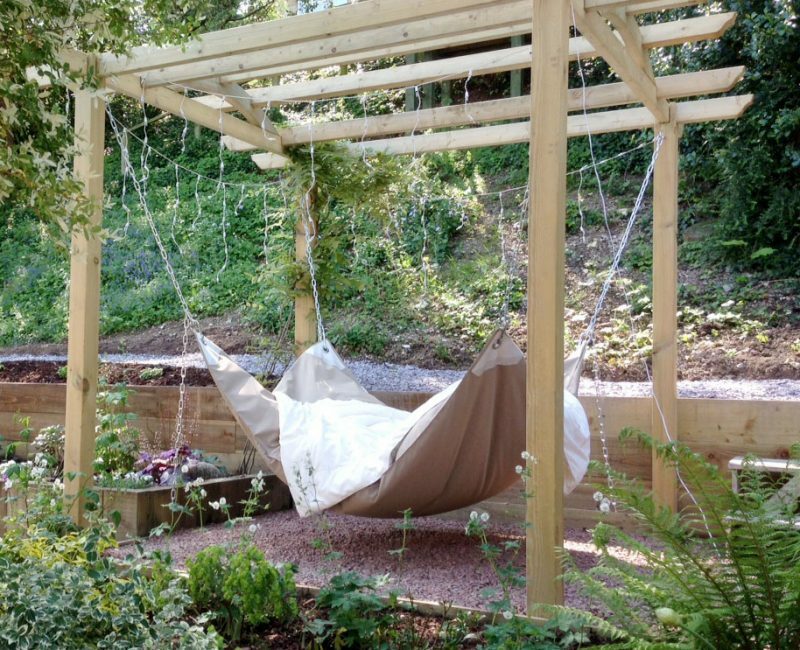 LE BEANOCK is perfect for inside, outside, poolside, fireside, hotels, offices, lofts, basements, man caves, kids’ rooms, teenagers’ dens, tree houses, narrow boats, beach huts, log cabins, ski chalets, work and home. LE BEANOCK COMPLETE, with beans and chains, available in U.K. MAINLAND ONLY – Contact us for details. LE BEANOCK FLATPACKED. We do not supply the beans or the chains to our overseas customers. It’s a much cheaper way to purchase, as it would add another £175 GBP to the price for COMPLETE and it would cost you in the region of £300 GBP to have it shipped overseas to you. Purchasing LE BEANOCK FLATPACKED from us, which comes with the outer bag, a large inner bag to fill, 4 anchor hooks and 4 large snap hooks, means we can send it to you with FREE SHIPPING*, allowing you, at no extra cost, to purchase the beans and chains (or ropes) wherever you are in the world. 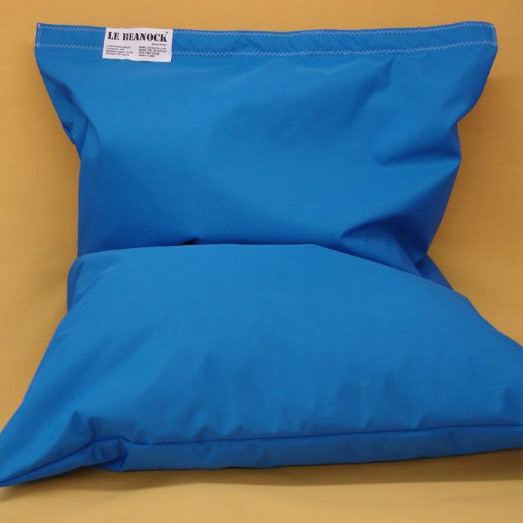 *Free Worldwide shipping on all FlatPacked Le Beanocks (Without Beans or Chains – to be sourced locally). FlatPacked is a much greener way to go. We think it’s crazy sending heavy chains and beanbag filling across the seas at great expense to our customers and the planet. FlatPacked is much cheaper to purchase. FlatPacked is sent with FREE SHIPPING. “So, Ok Tracie, how would you describe LE BEANOCK? Tracie: Well, LE BEANOCK is a hanging beanbag, a beanbag hammock, a beanbag and a hammock and… a hanging chair! Ok, so, LE BEANOCK is a hanging beanbag, a bean bag, a beanbag hammock, a hammock and a hanging chair? Tracie: Yes! AND! a hanging sofa, a great gaming chair and wonderful for Special Needs! 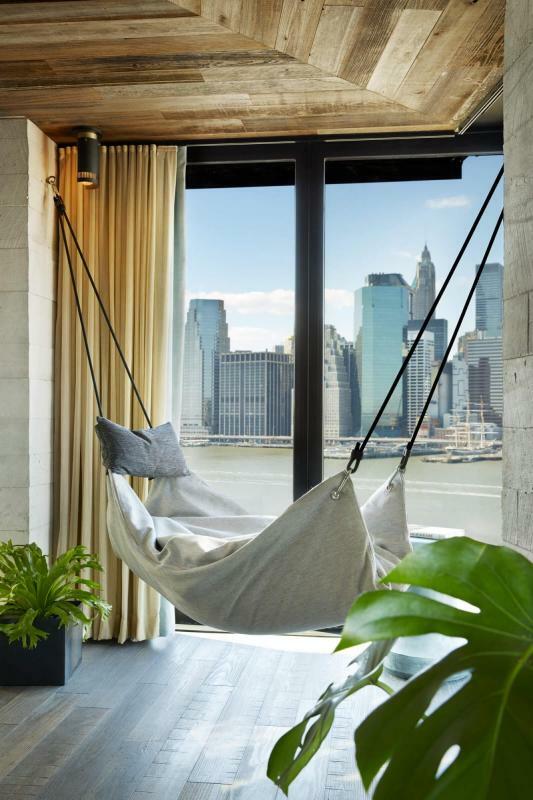 Hold on, hold on, so you’re saying, it’s a hanging beanbag, a beanbag hammock, a beanbag, a hammock, a hanging chair, a hanging sofa, a great gaming chair AND wonderful for Special Needs? Tracie: Oh yeah! And, a hanging bed, a swinging garden chair, and porch swing! So LE BEANOCK is ALL THESE THINGS? 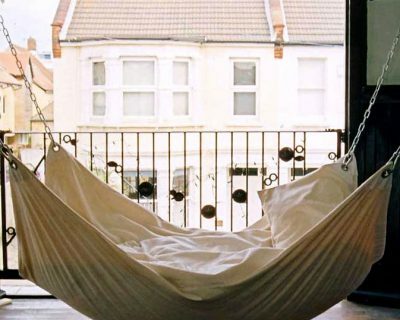 A hanging beanbag, a beanbag hammock, a beanbag a hammock, a hanging chair, a hanging sofa, a great gaming chair, wonderful for special needs, a hanging bed, a swinging garden chair, and a porch swing? Any thing else? Tracie: Yep! 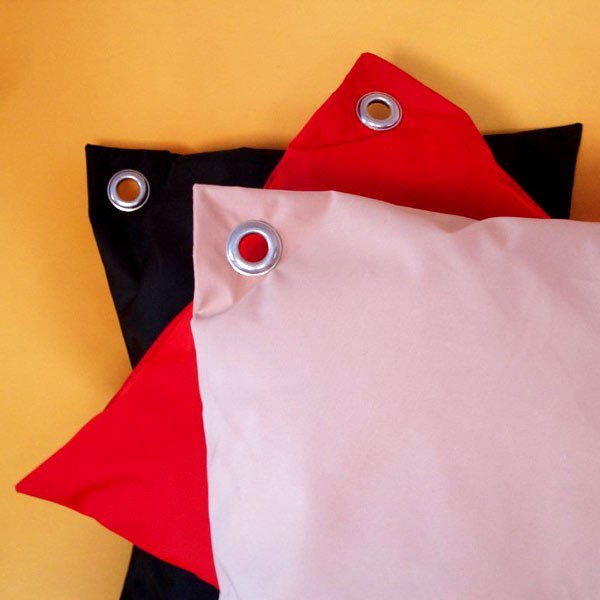 LE BEANOCK is contemporary furniture, funky furniture and UBER COOL!